Wildflour Artisan Pasta Restaurant. Located at Kahler Glen golf and ski resort 20 minuets from downtown Leavenworth. Featuring chef-driven northwest, northern Italian influenced cuisine in a relaxed, intimate environment. 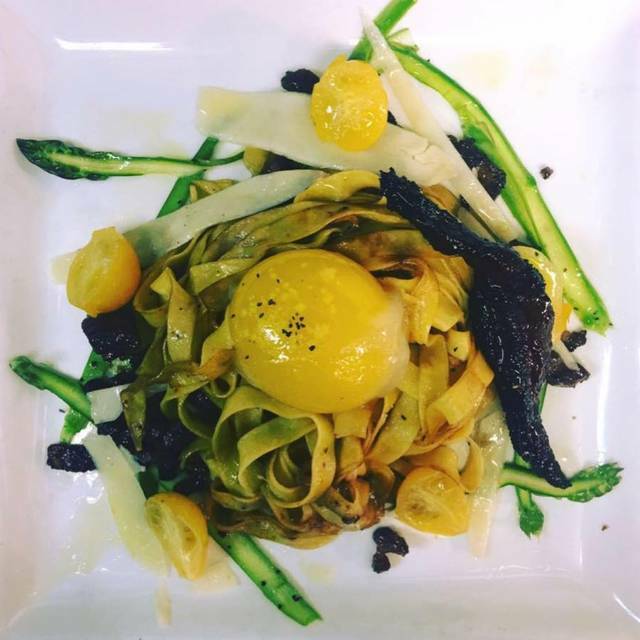 We focus highly on fresh handmade pastas along with seasonal locally farmed ingredients emphasizing the bounty of the Northwest with multicultural inspiration. The salmon is the star in the fettuccini plate. First bite was a pleasant surprise. Nice work! Innovative, handmade pasta dishes that are equally as aesthetically appealing as they are delicious. Service was prompt and genuine. Our server was very knowledgeable about the menu items, yet not overbearing. Pricing was extremely reasonable for skillfully prepared food using quality ingredients. Great spot off the beaten path for a wonderful meal. 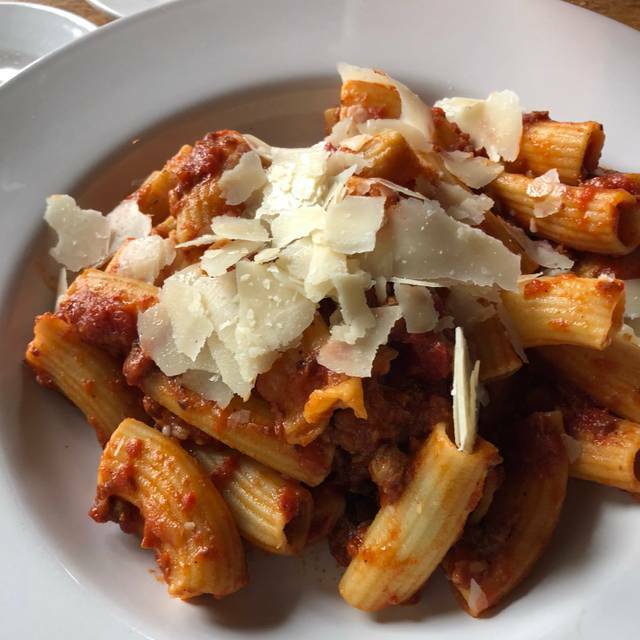 Great place, and the pasta is fantastic and freshly made on site. Good service, decent wine selection with reasonable/standard prices. Service was friendly, efficient and professional. Highly recommended, and we'll be going back again. Food was delicious, staff was attentive and accommodating to our dietary needs. This was by far the best meal we've had in a very long time. The lasagna was out of this world! 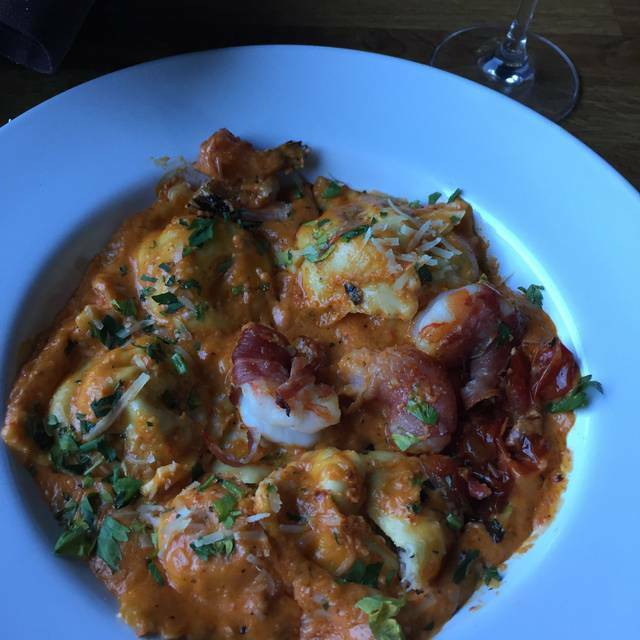 Husband had new England clam chowder and ravioli with prawns. He was in 7th heaven! The mushroom appetizer and califlower appetizers we're also excellent! Can't wait to go back! Loved the atmosphere too! The whole dining experience is relaxing and the food is outstanding. the service is excellent, the servers are really on top of when you need something but not invasive. The new renovation makes for plenty of light and a very clean look. Definitely a pleasant dining experience. Fantastic food, definitely a place you should give a try. Can’t get the flavors out of my mind. Looking forward to a return visit. Wildflour was fantastic from start to finish. Excellent service, cheerful atmosphere, highest-quality deliciously prepared scrumptious food. Three days later and we are still talking about it. It's wonderful when you find a restaurant that improves the quality of your life. Thank you Wildflour staff. Excellent and creative pasta dishes. Reasonable prices, good portions. Never a bad meal there! 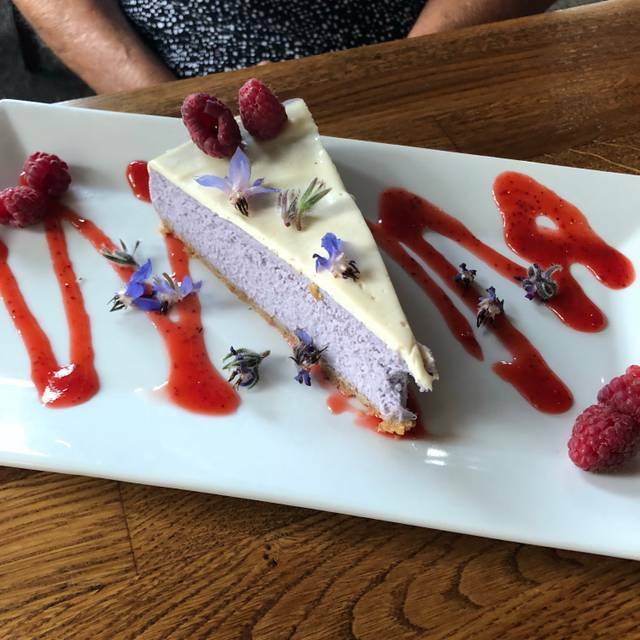 Chef Ben is amazing and the food is presented beautifully and you can’t compare with any other restaurant in the area. The staff is attentive and outstanding as well! Wildflour is a gem in an otherwise limited culinary area. It is well worth the drive for this incredible dining experience. Each time we've been, we get surprised by another creative dish. Outstanding! There were six of us and we were all so impressed with the quality of the meal. What an absolute gem! Amazing! The best meal all I’ve had in many years! Food was lovely, seasoning on point. We had a wonderful evening! Outstanding experience as always! Wonderful place for our anniversary dinner! This restaurant is a hidden gem. It is in an area that offers a wide variety of recreational opportunities-hiking, golf, skiing, snow shoeing, boating and fishing. 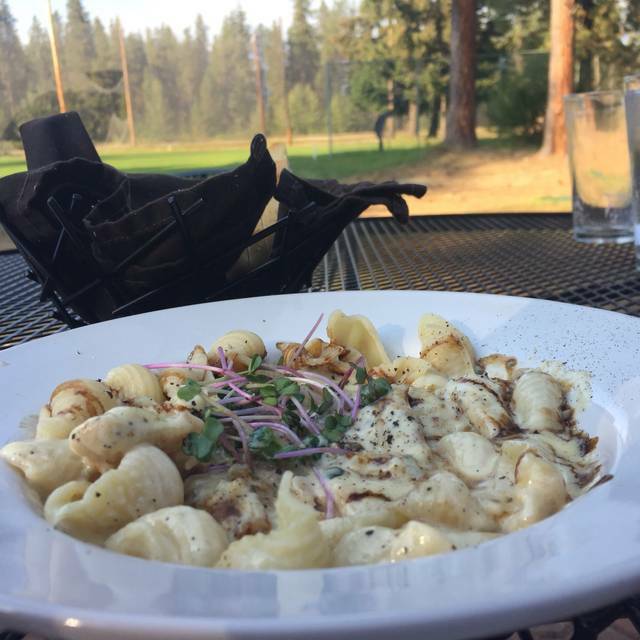 The addition of this restaurant makes the Kahler Glen- Lake Wenatchee area a great place for a vacation. The food quality was excellent, the roasted mushrooms with thyme cream are a must order, truly a well done dish. We also ordered the gnocci it was wonderful, the steak was near perfectly done. The service however was lacking. Our table was dirty and not wiped down, when we informed the waitress we were given an apology and no offer to re-wipe the table or move very disappointed in that. Though our other server a middle aged gentlemen was very attentive and pleased with his service. The atmosphere was decent, I think a change in silverware and more high end napkins would really add to a more upscale atmosphere quite significantly. Overall you are left with an impression of a chef who provides a craftsmanship menu that does not go unnoticed. We have this absolutely wonderful restaurant in our neighborhood. We love going to the Wildflour. Outstanding food, service & where everyone knows your name! Can’t get any better than that! Very good! Three different dinners all very good!!!! Absolutely delicious. We've dined there several times and Wildflour has been consistently superb. Highly recommend! We will be repeat customers! WILDFLOUR was comfortably casual with superb food. What a find in the middle of nowhere! My first time at Wildflour and I was pleasantly surprised. The mushroom appetizer is awesome. Pasta is excellent. Will definitely be going back. We love Wildflour! Great food in a casual atmosphere. Lovely cocktails too. The pasta dishes were excellent and very ample size. We took doggy bags so we could try the tiramisu with homemade ice cream....unusual and a winner. The only problem was picking which unusual dish to try.....I will be back as long as chef Ben is running the kitchen. Great food. Wonderful high class option, only one in the area. Enjoyed our meal. Great service . It is nice that it is close to our home. Our 5 or 6th time here. It was great, as always. Really tasty dishes, this time we had 6 guests, and they were all satisfied, from the vegetarian to the steak eater. No room for dessert again, thanks to the generous portions. The Agnolotti with winter vegetables was especially good, as was the spiced gin cocktail. Wildflour is consistently a fantastic dining experience. We have dined here over a dozen times. Tonight we came to celebrate the holidays with family friends. We had a party of eight. The service provided by Casey was awesome. Chef Ben made a visit to our table before we left. The ambience was warm and festive with holiday light decorations. The snow falling outside and the view of Nason Ridge completed the winter wonderland experience. We started our dinner with the mushrooms in thyme cream sauce and roasted cauliflower. The mushroom appetizer has become our favorite start to dinner. The cauliflower is a beautiful presentation and is seasoned to perfection. Our choices included Mezza Luna, lasagna, braised short ribs, trout, chicken with farfalle, gnocchi with a generous and tender New York steak. Each dish was beautifully presented. Everyone raved about their meal. We finished with desserts of creme brûlée and molten lava cake with ice cream. The creme brûlée is a rich treat, made right at the restaurant. The love and pride that Ben and Casey have in providing a enjoyable experience to their guests at Wildflour is unsurpassed by anywhere else I have been. We are thankful to have Wildflour in our area. 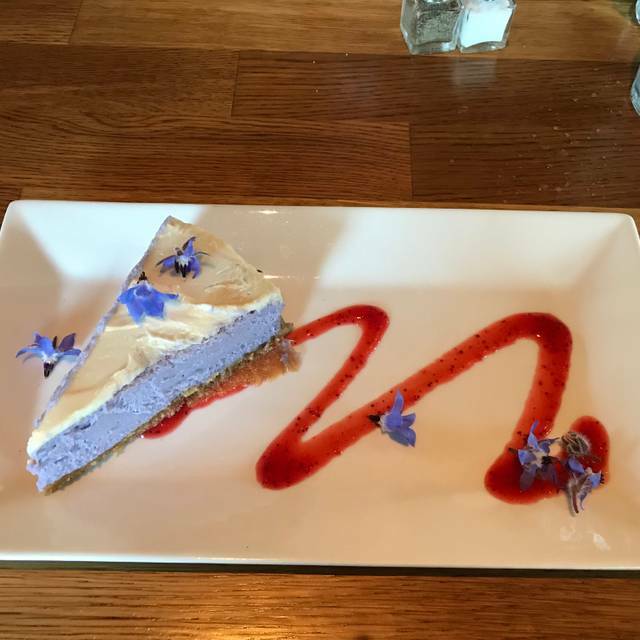 I highly recommend Wildflour for family gatherings, romantic dinners, special occasions as well as everyday dining. Had a wonderful, quiet evening at this wonderful newer find in the greater Leavenworth area. The food was delightful - I especially enjoyed the roasted cauliflower appetizer. Terrific service - was very pleased with our dining experience! We went for a date night. 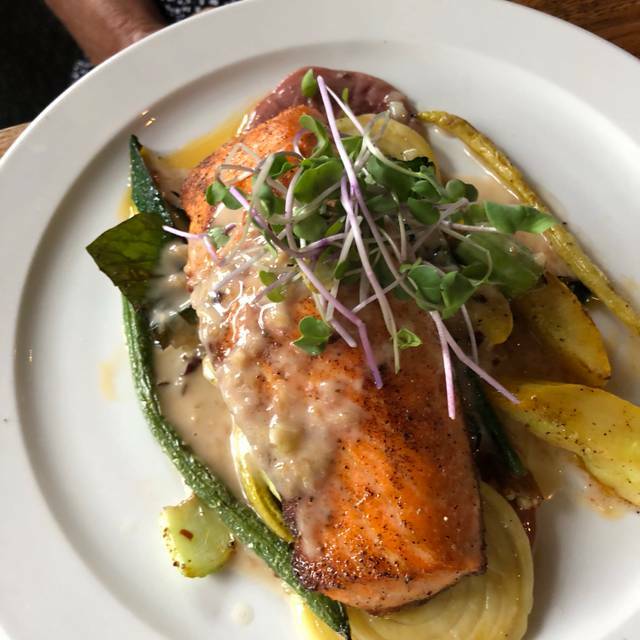 The food was amazing, the restaurant is a bit off the beaten path but SO WORTH IT, beautiful location and great big windows where we watched the snowfall - I imagine it’s very nice in summer too. We’ll definitely be back. This is the best restaurant in north central WA. 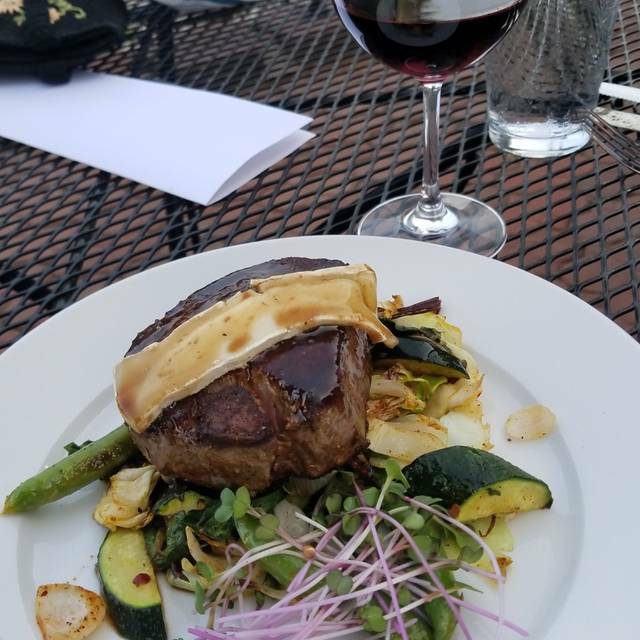 There are some good food places in Leavenworth, but the parking and traffic are terrible and that does not make for a positive dining experience. This is an incredible find. Tucked in the Kahler Glen Community, it was just wonderful. Casey greeted us & Ben came to our table to ask how the cuisine was tasting. Casey was very attentive during our meal. We celebrated my husband’s birthday & they gladly accommodated the other two couples that joined us! Fantastic food, great service & beautiful ambiance. Highly recommend this gem of a restaurant! House made pasta to die for! So excited to have this special place on the east side of the Cascades. 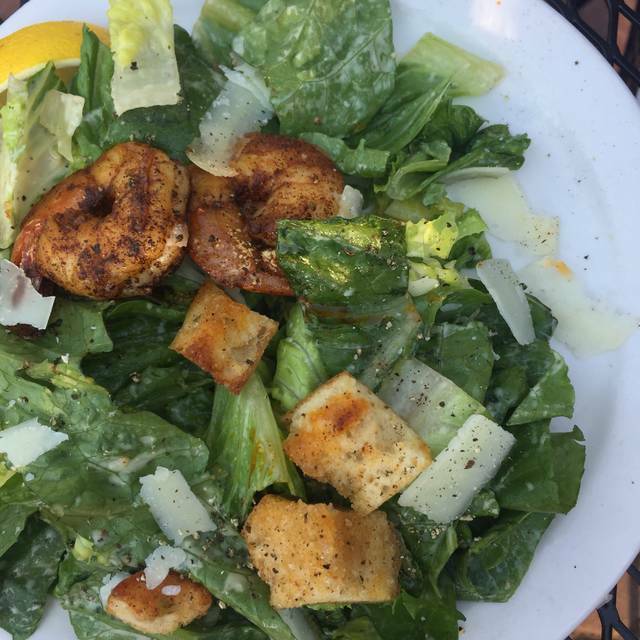 We enjoyed many happy hours during the summer and look forward to getting through the dinner menu!